As division of the ultramodern and great Seletar Aerospace Park (SAP), the groundbreaking PTB will have improved facilities and conveniences and it significantly increase general aviation activities at the eastern sidelong of the airport. As soon as the new PTB is up and running, the actual procedures at passenger terminal on Seletar Airport western broadside will cease. The new incoming terminal is primed to be completed by end of 2018 and the construction for the new PTB is arranged to start October this year after the tender for the construction was issued last May 18. This is to contain the gain in air traffic and maximize efficiency in air travel functions. The design is also part of attempts to relieve pressure sensation on the constantly elaborate Changi Airport. A new Passenger Terminal Building (PTB) will be up for construction at Seletar Airport, Civil Authority (CAAS) as proclaimed on May 19. 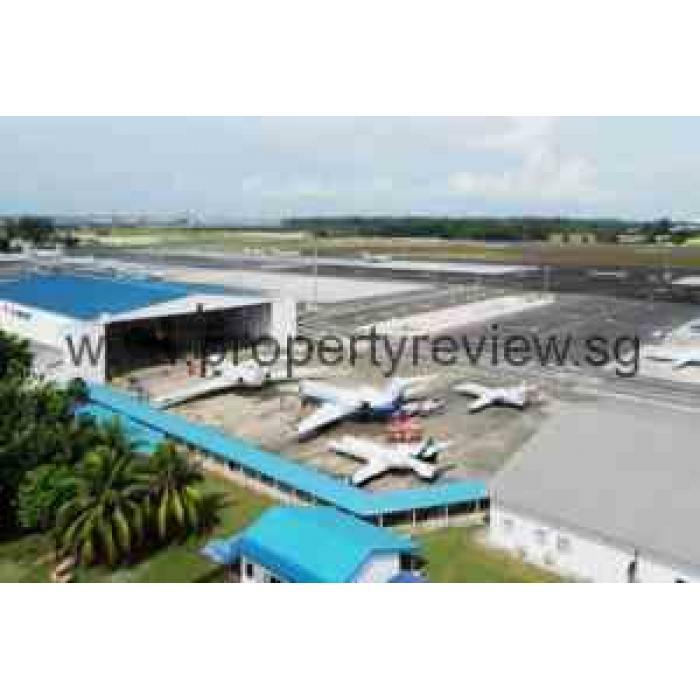 For more info on the Rising Projects, view https://www.propertyreview.sg/seletar-airport-new-passenger-terminal-building-to-be-ready-in-end-2018/.